From covered to uncovered in seconds. Improve the look of your shorefront and protect your boat with this high-tech, remote-controlled screen. 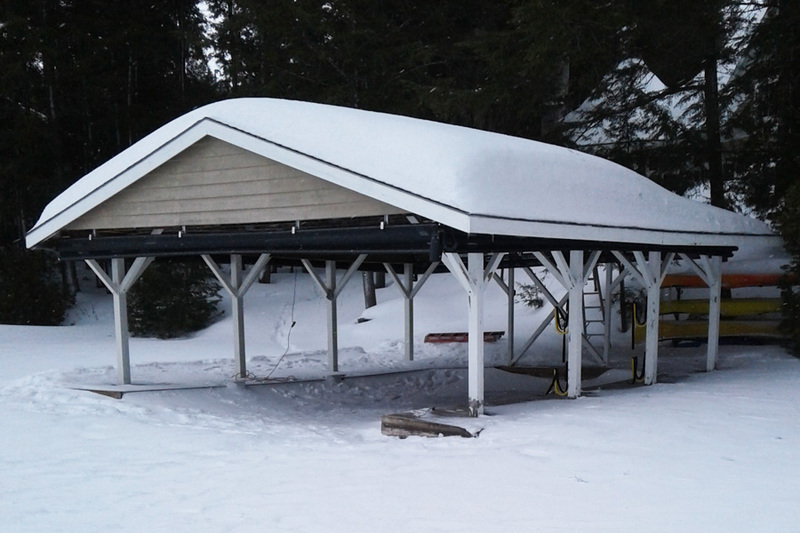 Call us at 705-716-7960 for a custom quote. Two drive motors positioned on opposite corners roll all four screens simultaneously without complicated cables or pulleys. The adjustable limit stop allows the user to preset desired heights. 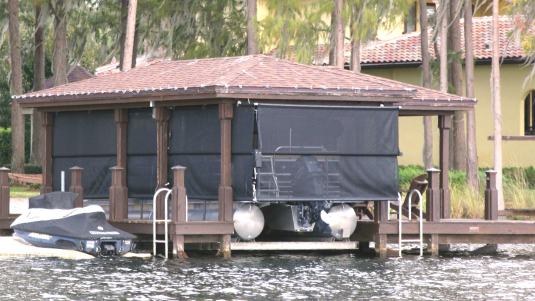 The black SunTex 80 woven mesh gives the ShoreScreen a subdued shadowy effect. It absorbs and dissipates up to 80% of the sun’s heat while allowing air flow. 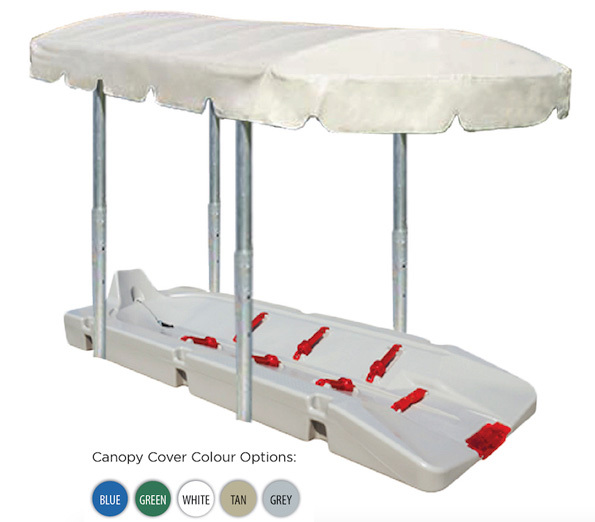 The microban technology prevents mildew buildup when rolled up. Also available in SunTex 90. 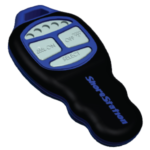 Simply push a button on the remote and the cover quickly raises and lowers over your boat. 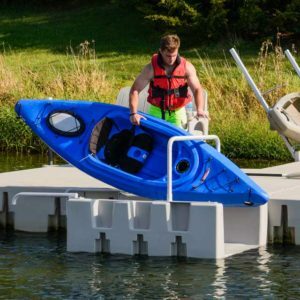 You can even use the same remote for both your lift and ShoreScreen. Welcome to Starlift Industries Inc. 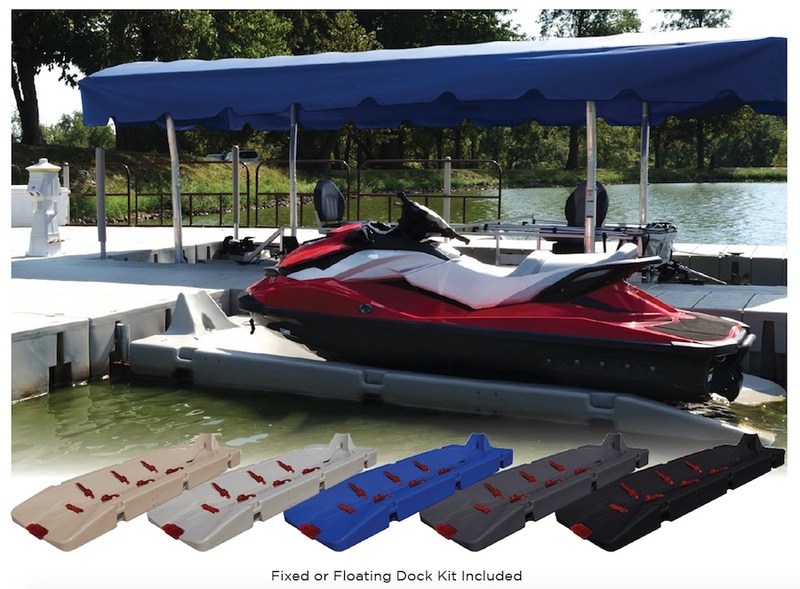 Solving all your dock and boat lift needs. 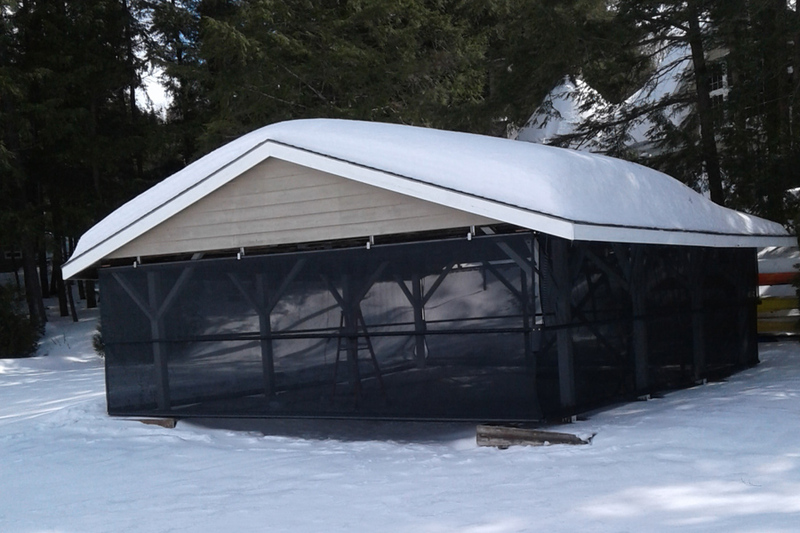 For a quote or more information CALL 705-716-7960 or email us! Copyright © 2019 Starlift Industries Inc.. All right reserved.